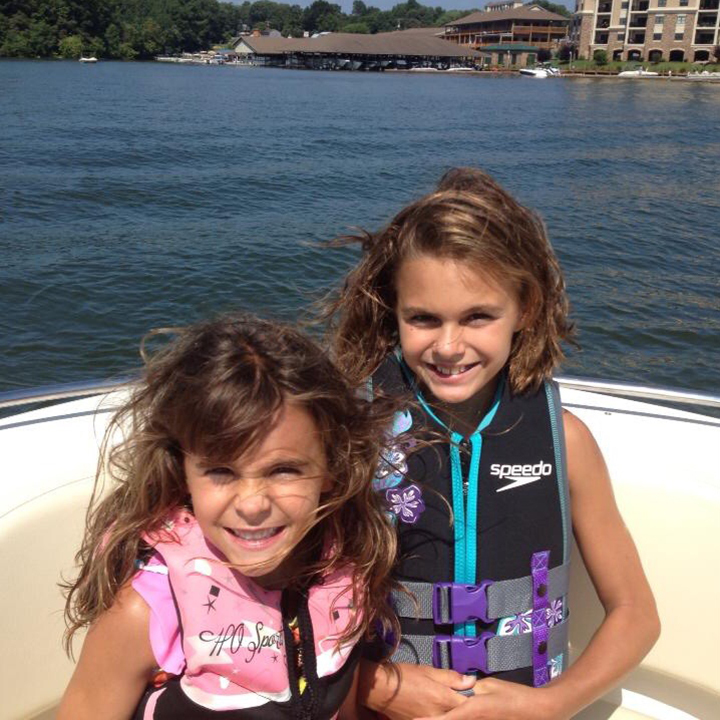 Smith Mountain Lake brings visitors from all over the country and is one of the finest places to live in the region. The beautiful scenery, gorgeous water and friendly community, attracts people of all ages. Located in southwestern Virginia, SML sits along the Blue Ridge Mountains and has spectacular views year round. Along with the exquisite scenery and an abundance of recreational activities, the area offers many signature events that showcase the best that the Lake has to offer. As one of the most anticipated events of the year, the Smith Mountain Lake Charity Home Tour allows visitors from all over to get an inside look at the area’s premier homes located in Smith Mountain Lake’s leading communities. Homes on the tour can range from a quaint cottage to a seven-figure lakefront mansion. Each home on the tour is unique and offers a different architectural style. Taking place in October, the Smith Mountain Lake Charity Home Tour is a fundraising event that brings thousands of visitors and volunteers to the lake while helping local charities. Rain or shine, the tour takes place and is accessible via car or boat, making it one of the most unique tours available at the Lake. Proceeds from the event go to the eight participating local charities for that year. Since its start in 1991 the Smith Mountain Lake Charity Home Tour has raised over $3.8 million for charities in the area. You don’t want to miss this! Another anticipated event is the Smith Mountain Lake Wine Festival. Complete with plenty of food, music, and of course wine, the Smith Mountain Lake Wine Festival generates much excitement for the surrounding area. Wineries from all over Virginia come together to help educate and bring the love of wine to visitors. The event provides tastings and wine experts to truly develop your appreciation for wine. Whether you’re a wine connoisseur or not, this festival offers great food, live music, vendors, and artisans with unique crafts that are sure to keep a smile on everyone’s face. Try some wine there or take it home. Either way, it’s a great way to enjoy the day, rain or shine! Other signature events include the SML Hot Air Balloon Classic, the SML Antique & Classic Boat Show, the Dragon Boat Race and Festival and the Fall Chili and Craft Festival. These are just a few of the many events that take place in Smith Mountain Lake throughout the year. To learn more, feel free to browse my website or contact me directly. I look forward to hearing from you and to welcoming you home to the Lake. Connect today to get started.